As a Floridian I practically live in flip flops year round. They are comfortable, quick to put on, you don't have to worry about socks or getting wet or sweating. They are an essential part of everyday life. As a result, I am always looking for new flip flops. They have to be comfortable and sturdy since they will be used a lot. It also helps if they are cute, stylish and or witty. I recently discovered a flip flop company that meets all of these criteria: Musewear. Musewear Flip Flops is a company that was conceived in Singapore. Born in Brazil. Launched from Prague. Fulfilled in the United States. Designed by American, Indonesian and Philippine artists. Asheville-based designer Diane Curry came up with the idea of “walking the talk” following a 30-day experiment during which “thank you” were her first two words of the day, as her feet hit the ground. 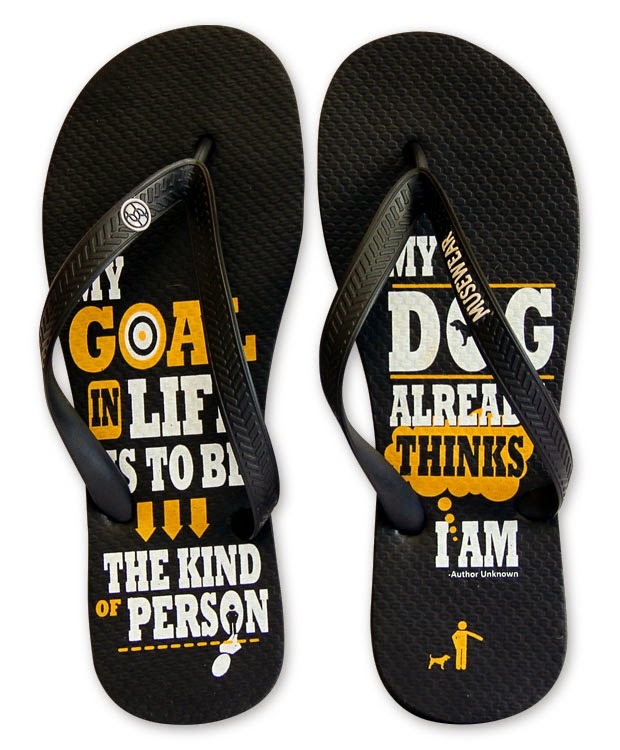 They have some very cool flip flops including inspirational quotes and zodiac. I am a Leo, so of course I had to rock the Zodiac flip flops. These flip flops are amazing. They have a gorgeous white lion spanning across the center of both flip flops with fiery red and grey swirls. Also on the flip flops are quotes, traits and even matches for Leo. "Flattery is catnip to the prowling lion". Very true. The flip flops are VERY comfortable. They are made from thick Brazilian rubber that feels cushy as you walk on it. They are made at an ethical, fair-wage manufacturer in Brazil with recycling built into the process. Not at a sweat shop like a lot of flip flops. I have been wearing these around for the past two weeks and I really love them. I am definitely thinking about buying a few more pairs for myself and my family members. Musewear Flip Flops are only $20 a pair and they always have FREE SHIPPING. So, they are a neat and very affordable gift. 15% of profits also go to charity! My Pup thinks very highly of me. 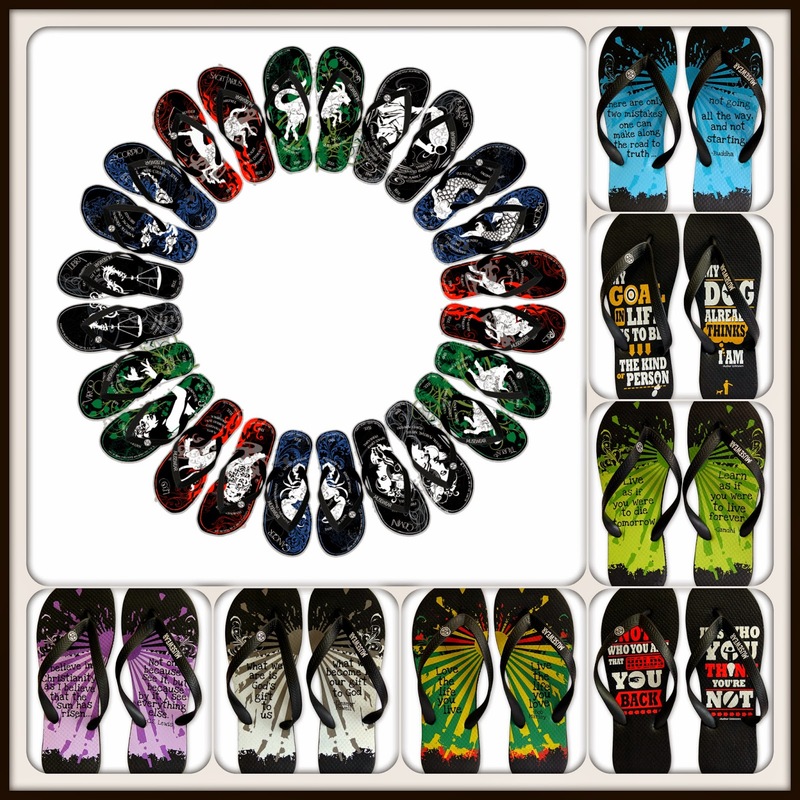 Musewear Wit and Walk the Talk flip flops include quotes from Buddha, Bob Marley, Mahatma Gandhi, C.S. Lewis, Oscar Wilde and more. 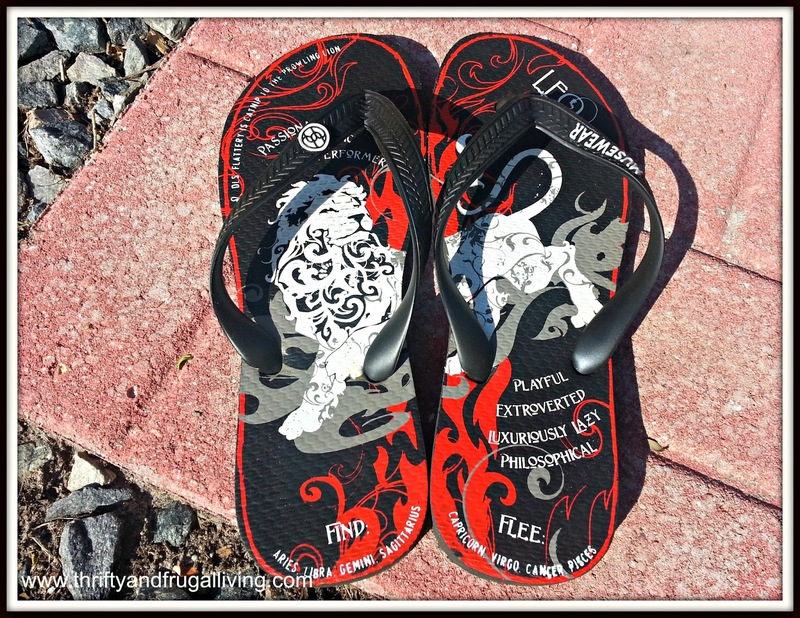 If Zodiac is not your thing, you can definitely find something appealing in the quoted flip flops. Buy a pair of Musewear to support a small company that gives back and to make your feet happy. Everyone wins. **TO ENTER- Enter using the Rafflecopter below. Note: It may take a moment for the Rafflecopter to load. If you are reading this via RSS or Email, please visit the website to enter* Ends June 30th at 11:59pm. My favorites are the Gemini and Be Yourself. I just bought a new pair of flip flops, but you can never have too many. I would definitely rock the Capricorn style. Where you are going is the pair that I would choose. I would choose the Pisces: Water Sign flip flops. I thought about getting the Sagittarius flip flops but I now want the Who Are You? flip flops! 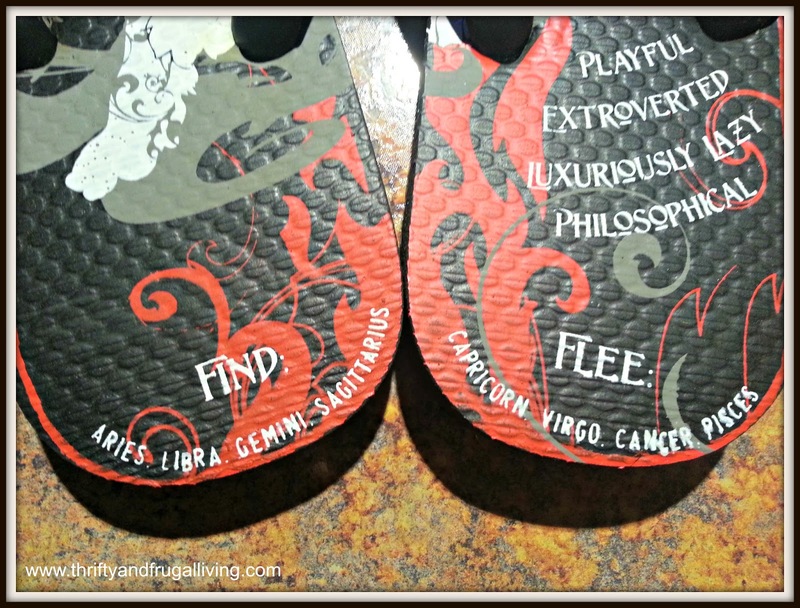 I would pick the Leo sign flip flops! If I win I would want these http://musewearflipflops.com/product/c-s-lewis-flipflop Love these flip flops!! I would choose the I Believe (C. S. Lewis) flip flops. These are such cute flip flops, I'm always looking for original looking shoes!